The Offices of the Grand Chapter is proud to announce our two Fall 2017 expansions - University of Arizona and University of Illinois. LOS ANGELES, Calif. - In today's fashion world, typically women are the focus of advertisements and websites leaving men to fend for themselves. Frater Eric Huberman (Kappa-Tau Re-Founding Father) has decided to change that with his launch of swagofthemonth.com. 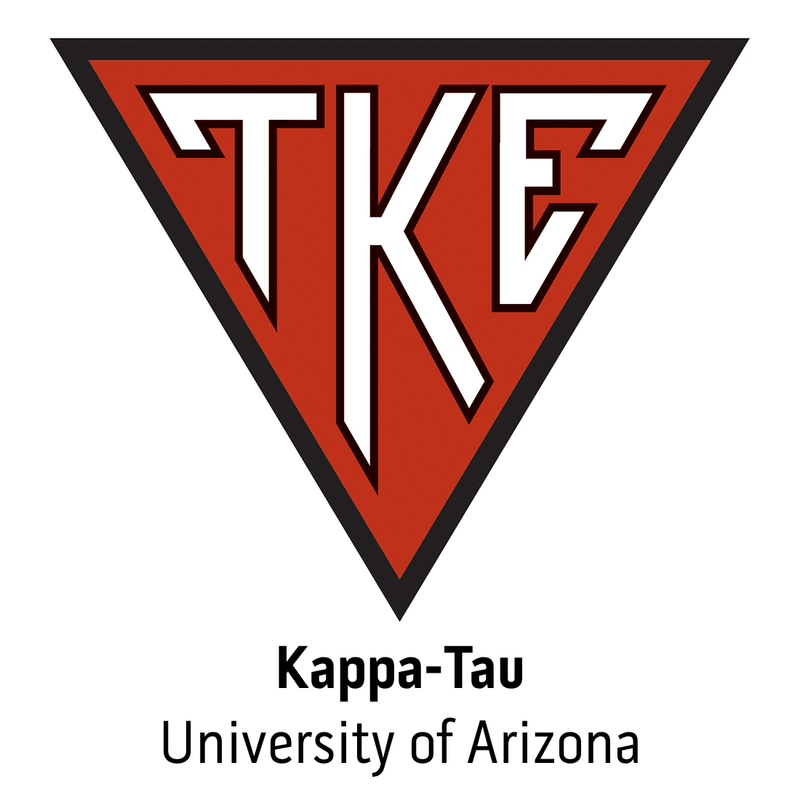 Tau Kappa Epsilon returns to Northern Arizona University.